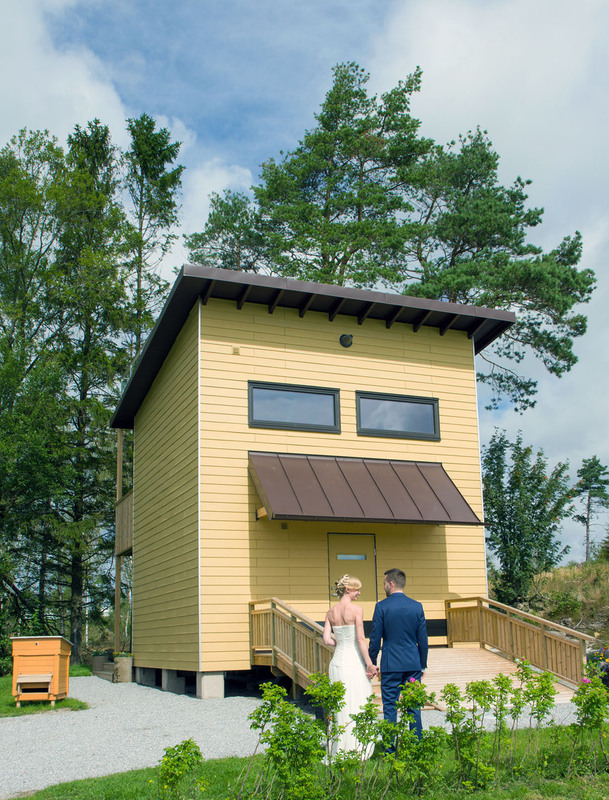 Unique accomodation – live in a beehive! 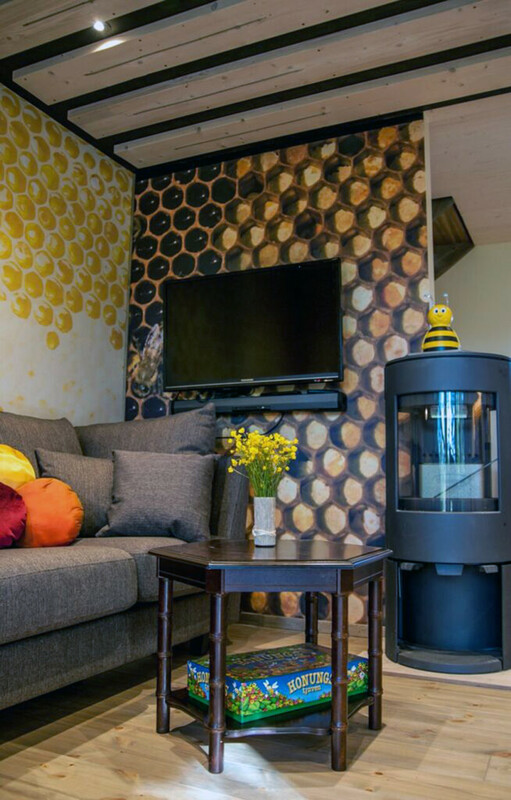 Inspired by the hexagonal construction technique of bees, the Beehive offers comfortable accommodation that makes your stay something out of the ordinary. This is for those wanting to take their bee and honey interest to the next level or those who just want an exciting and wonderful experience. 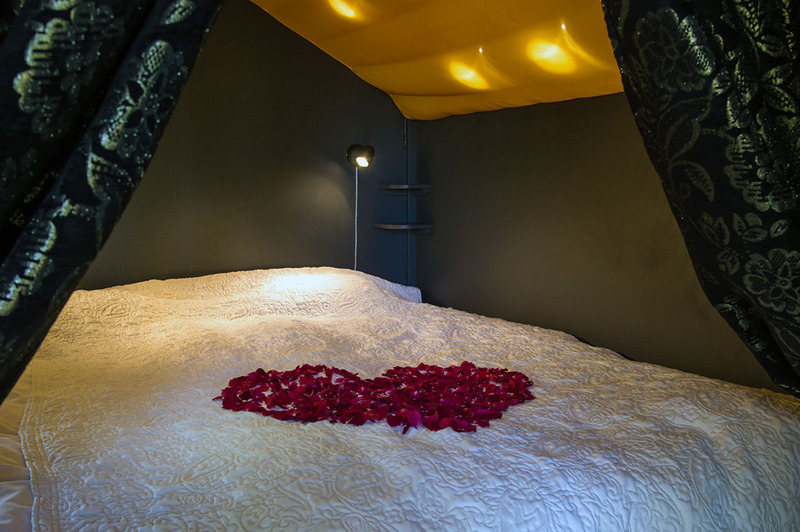 The Beehive offers comfortable and different accommodation for guests wanting a unique experience. The house, modelled to look like a large beehive, offers accommodation across three levels with kitchen, bathroom and seating area on the bottom floor. The middle floor has two bedrooms and a living area. 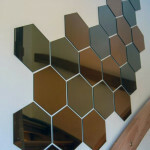 One of the bedrooms has a large hexagonal honey cell with a double bed, while the other bedroom has smaller single cells and beds of 80 x 180 cm. The living room has a sofa bed that easily converts unto a double bed with a thick mattress. 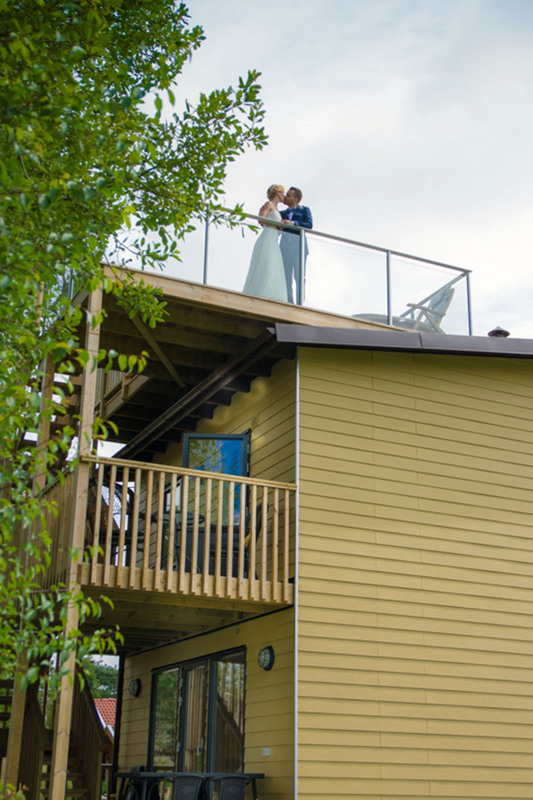 The house offers many opportunities to experience the outdoors. The bottom floor has a deck and the second floor a balcony, while a roof terrace with corner sofa, tables and chairs make up the third floor. 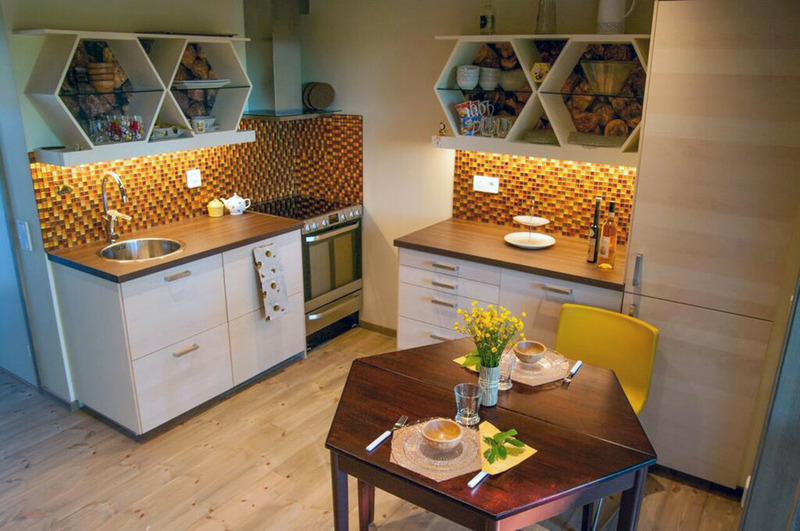 The whole house has a well thought out interior design to bring out as many elements of the bees’ environment as possible. Relax in our “drone corner”, enjoy the sunshine and views from the roof terrace or retreat to our cosy ”honey cells”. 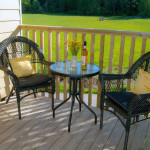 Those looking for relaxation can turn on our audio system and the drowsy humming from working bees. The beehive allows you to breathe in air as if it were from a genuine beehive. 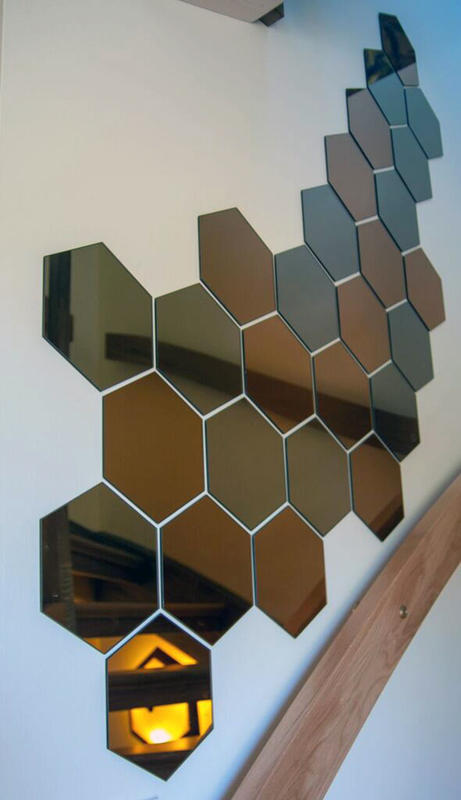 This has been made possible by using an air purifier that exudes propolis – the medicine and immune system of bees. 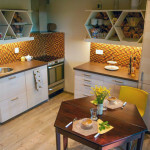 Fully equipped kitchen, bath room, TV, free Wi-Fi, wood-fired fire stove, deck, balcony and roof terrace. Bookings are available all year 1/1 – 31/12. Low season (16 Sep – 14 May), 1600 SEK / night. High season (15 May – 15 September) 1950 SEK / night. 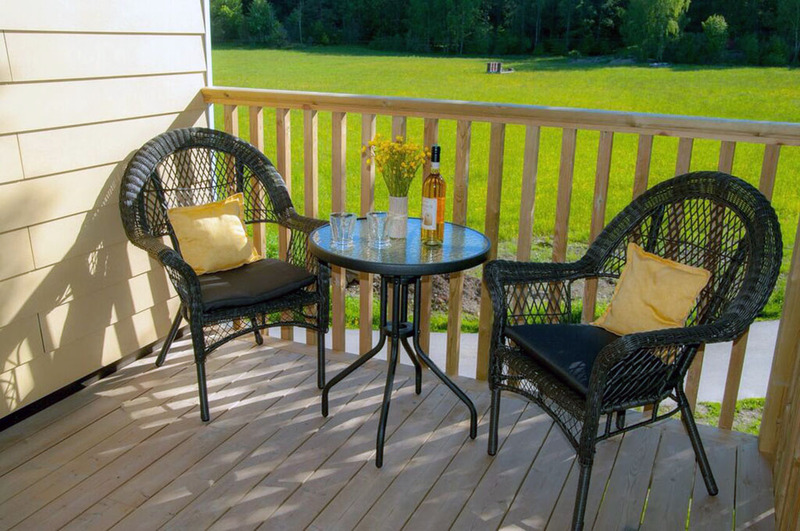 High season, 3 nights: 4500 SEK, Additional nights, add 1500 SEK/night. Breakfast and cleaning at the end of the stay is not included in the price – book under options. Book online until 24 hours before check-in. Later bookings may be accepted over the phone. End-of-stay cleaning can be purchased for 790 SEK. Arrival day, check in from 3pm Departure day, check out by 11am.